We all know that communication lies at the centre of the human race. It is what has enabled us to develop beyond instinct. It is what gives meaning to life and the chance to exchange information and ideas that form the basis of our development. Yet the more we hear how important communication is the worse it gets. You can be as meticulous a communicator as you like but if you cannot handle the person or people with whom you are communicating, it counts for nothing. As with all leadership, some will carry the torch, others the fire-extinguisher. Both must know what the other is doing; both must work in harmony. If they do not one will surely set fire to the other and the other will smother the one with foam. Good communication is when two people tell each other the truth without fear of misunderstanding or offence. Telling the truth requires you to trust the person in whom you are confiding. How do you establish that trust and, once established, how do you keep it? Paradoxically, as you trust others less, so you are even less able to trust them. The more you trust others, the more you will gain and keep their trust. But you then have to live up to it. This collection of articles has something for everyone – whether you are in a management position or being managed, whether you’re a start-up or long established MNC. 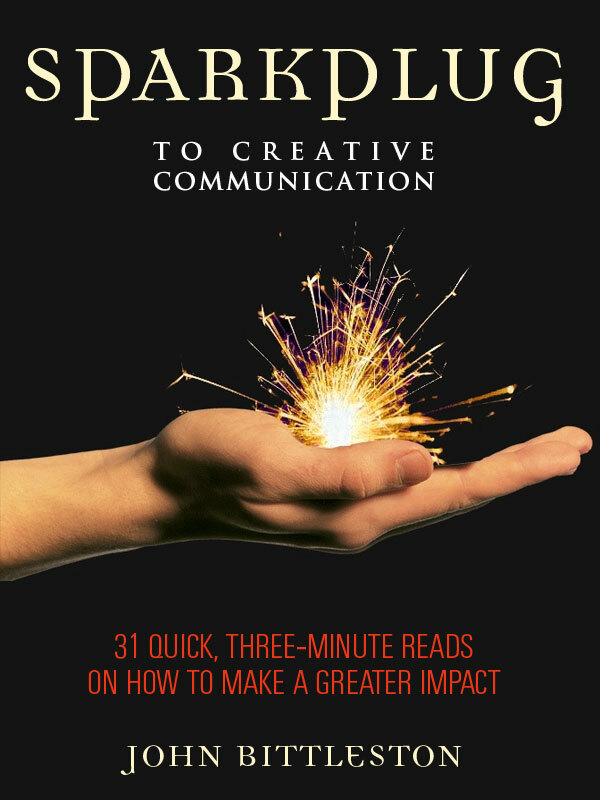 Each has been written with the aim of helping us think more creatively about the way we communicate, in order to spark conversations that help us do so better, no matter where we are in our lives. You can purchase the book online from Smashwords in multiple eBook formats at http://www.smashwords.com/books/view/168731.